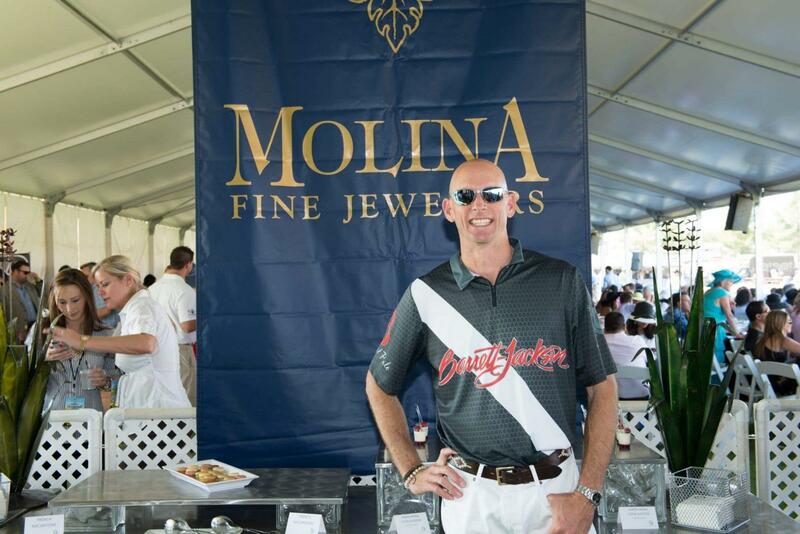 Molina Fine Jewelers returns to the Fifth Annual Bentley Scottsdale Polo Championships: Horses & Horsepower as the sponsor of the Molina Fine Jewelers Drivers & Players VIP Lounge. 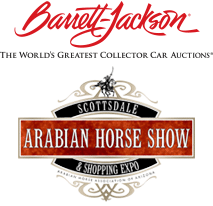 Ticketholders in this lounge will receive complimentary food and cocktails, VIP parking, and exclusive access to the event’s polo players, and luxury and exotic vehicles’ drivers. Molina Fine Jewelers began during the Golden Age of the Italian Renaissance when José Molina established ateliers in Milan. Today, Jose’s equally dynamic and talented descendant, Alfredo J. Molina, continues this tradition of excellence. In 1987, Alfredo Molina began a new chapter in the Molina tradition when he opened an exquisite salon in beautiful Phoenix, Arizona. Under the careful guidance of this master gemologist, Molina quickly developed an unparalleled reputation among discriminating connoisseurs across the globe.